My OUTLANDER Purgatory: Outlander Cast Interviews My Outlander Purgatory! Outlander Cast Interviews My Outlander Purgatory! OK Y'all...so get this. Tracey and I were lucky enough to be interviewed by the VERRA cool Mary and Blake over at Outlander Cast last week! WHAT a blast. They are such a great couple and so much fun to dish Outlander with! 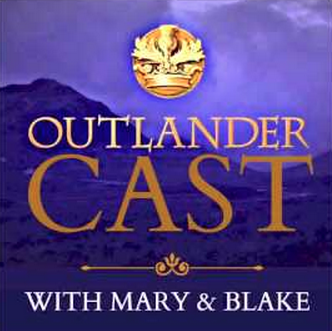 Come have a listen to Mary and Blake's awesome podcast at the Outlander Cast page. You can also find Outlander Cast on Facebook, Twitter, Instagram, and iTunes! Loved it! You guys were just as "cool" as guest stars as you are here in your own Outlander world ;) I loved hearing about how you came to Outlander (Tracey, your friend Emily and then not putting the book down on vacation, LOL!) and Carol holding the book and your laptop at the same time ;) Thanks again for all you do! Tobias Menzies to zap2it: "It's All Me." The return of MOP's TOBIAS TUESDAY! 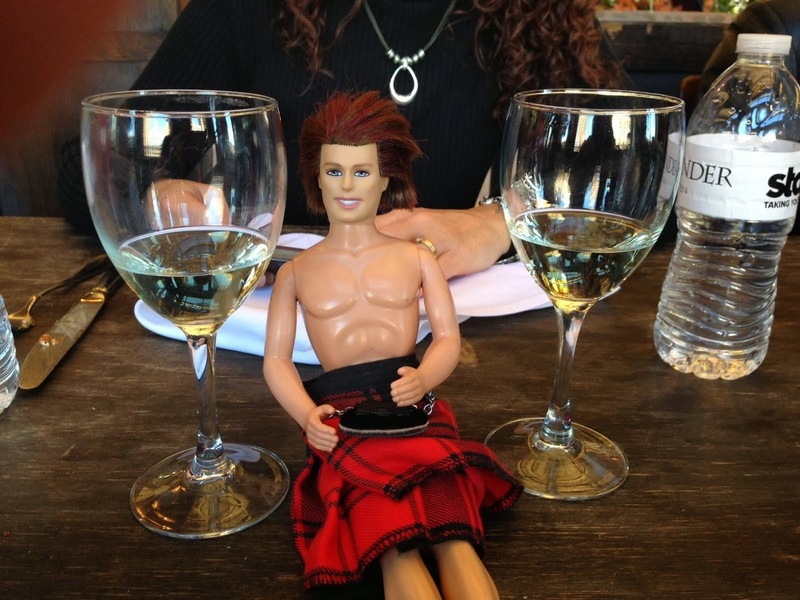 Monday Night MOP Outlander Chat! Outlander Episode 9: MOP Breaks it DOWN! Lotte Verbeek and Pocket Jamie! Outlander Mid-Season Premiere: TODAY'S THE DAY!